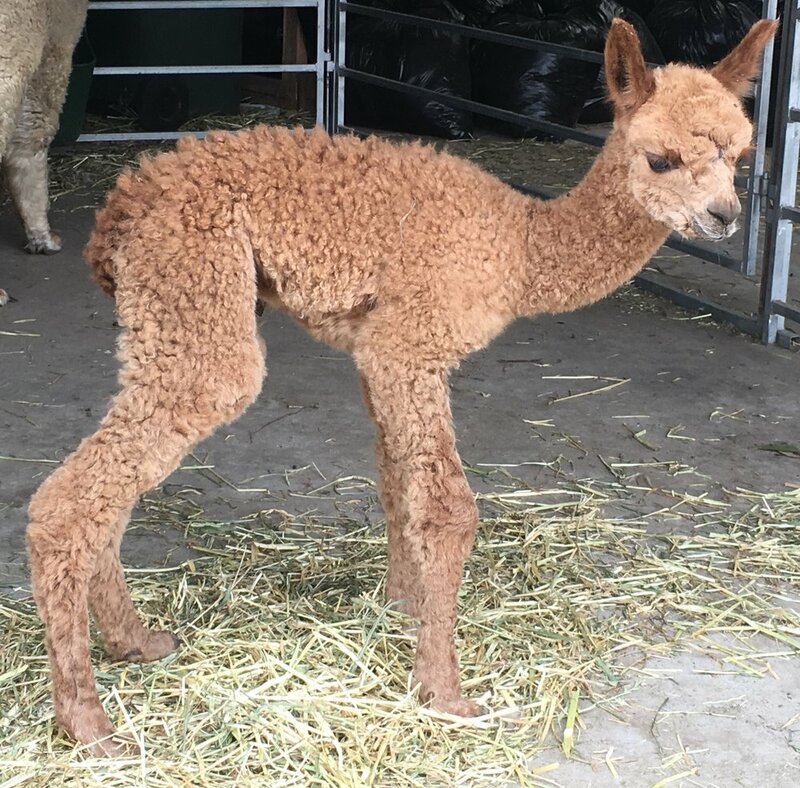 Rosehaven Alpaca Stud was established in 2013 and owners David and Pamela Pratt breed and sell stud quality alpacas, lease herd guards, and provide animal husbandry services. 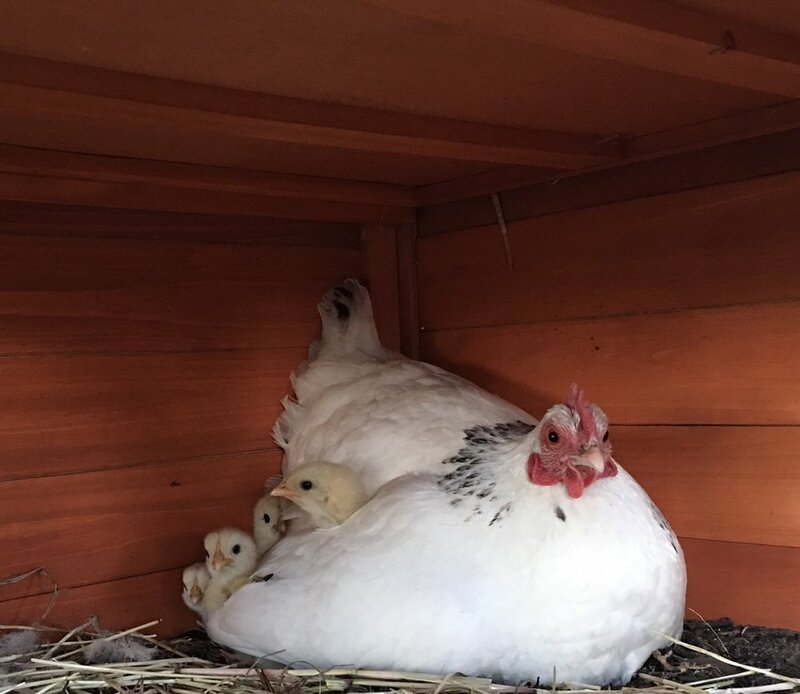 Our overarching philosophy is to create animals that are sound, of excellent conformation and have an easy to manage temperament. Rosehaven Alpaca Stud is located in the Wimmera region and is nestled between the Grampian Ranges and Mount Arapiles. Walk around the farm garden; Follow a farmer as they do their rounds; Watching a farmer with animal management eg mustering/stock work; sitting on the verandah having a cuppa with a farmer; Touring the property with a farmer; Watch shearing with a farmer; Walk around property with a farmer; Chat to a farmer to learn about farming; interaction with farm animals supervised by a farmer; Walking across paddocks with a farmer; Learn how to look after alpacas; Help with some animal husbandry tasks.